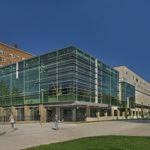 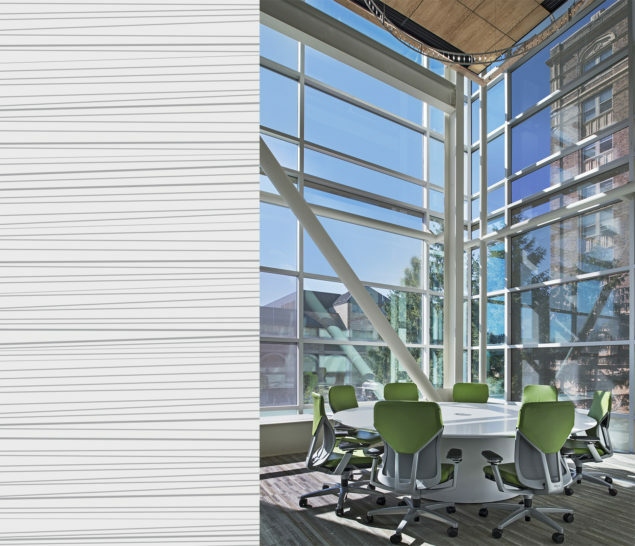 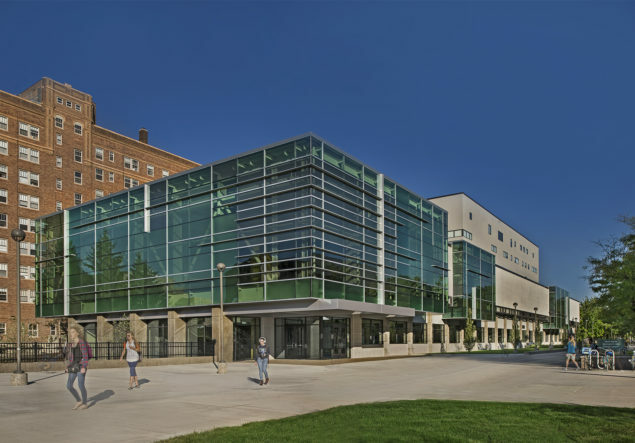 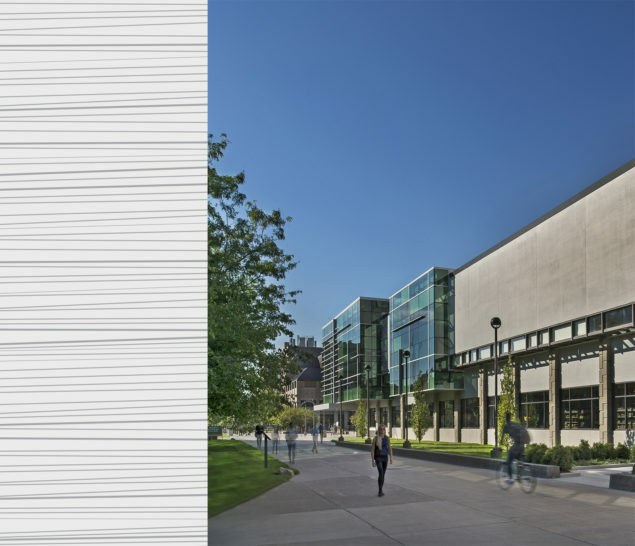 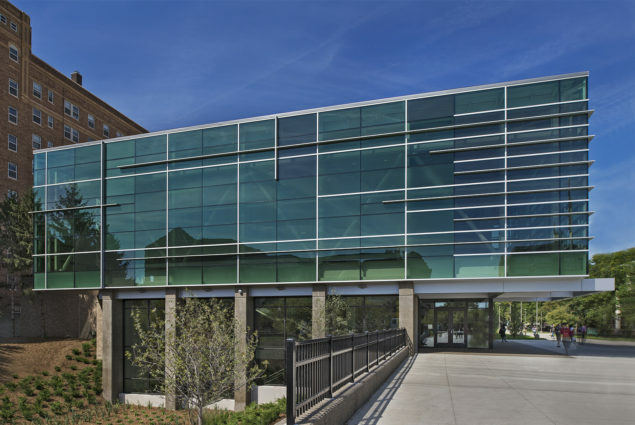 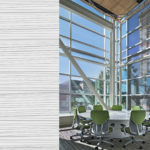 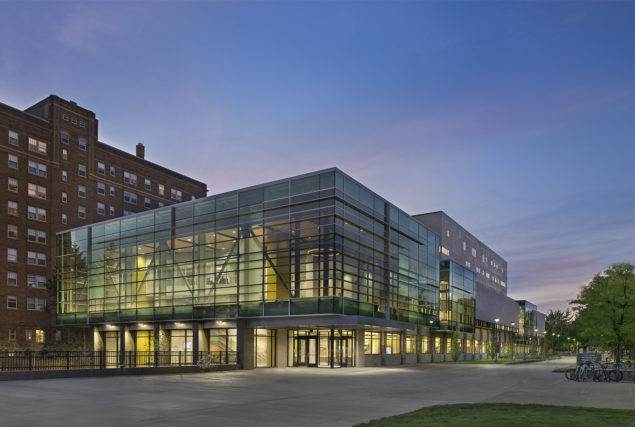 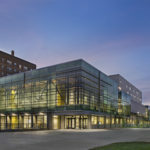 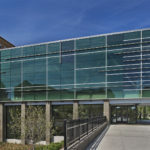 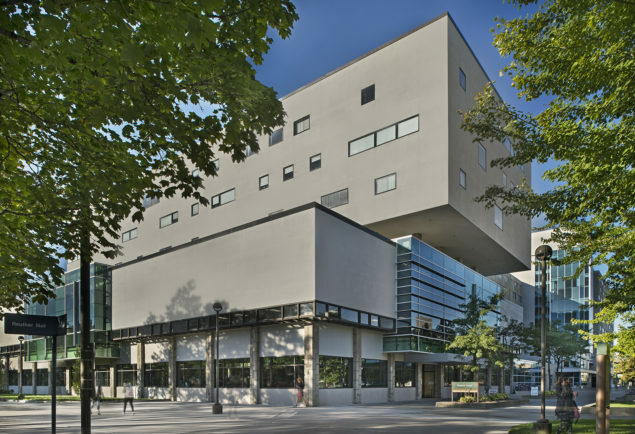 To bring natural light and openness into the interior public spaces of this 225,000 gsf facility, portions of the exterior skin were replaced with a new 30 foot tall glazed panel system. 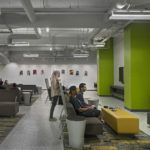 Interior public spaces were retrofitted. 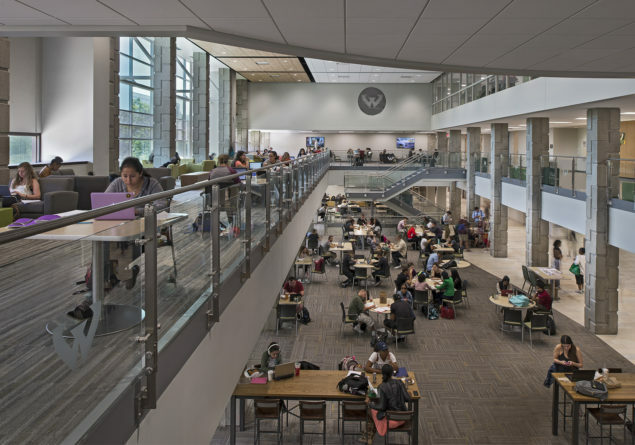 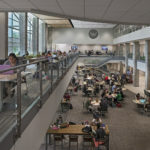 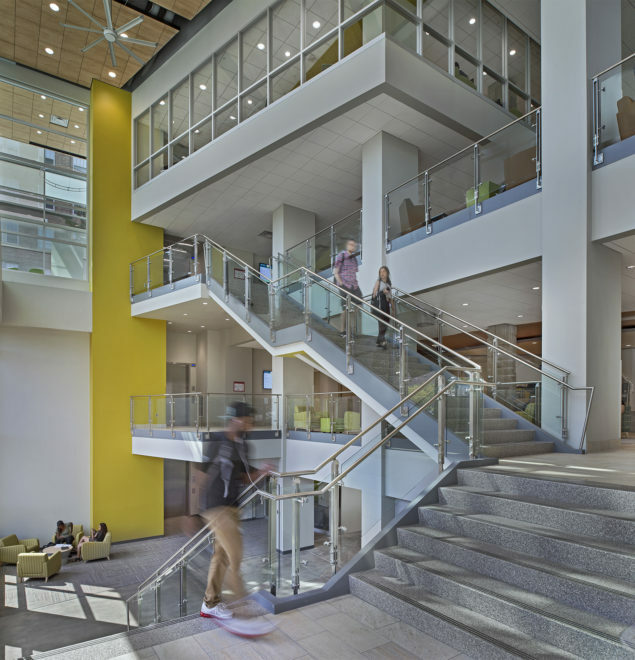 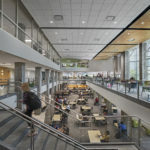 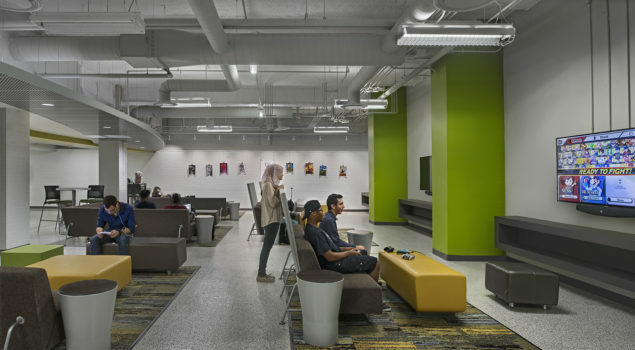 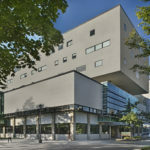 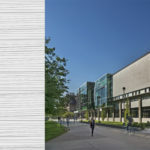 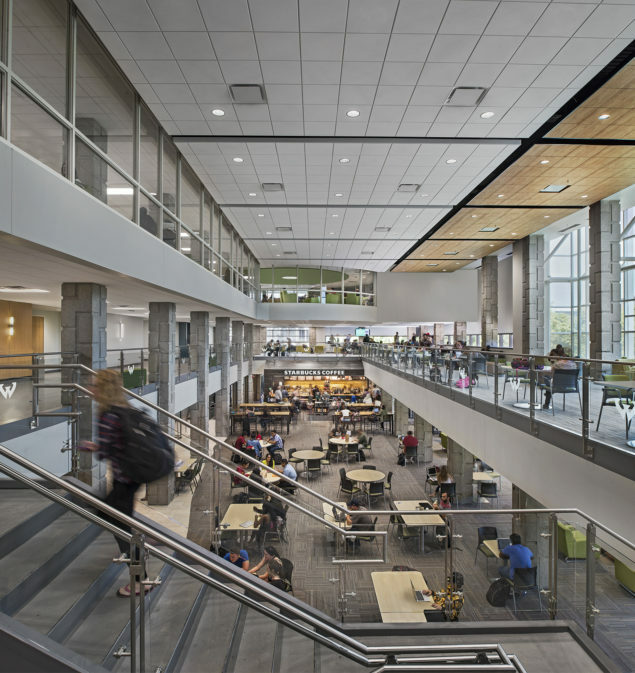 The dining commons was expanded and new conferencing facilities, dance studios, retail venues, and various collaboration spaces for student engagement were added. 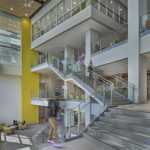 The transformed facility has become the new gathering place and daily crossroads for the entire university community.